Join Santa Monica Next and Santa Monica Spoke for a screening of Dogtown and Z-Boys, a look back at the Santa Monica and Venice of the 1970s where skateboarding was invented. Join us from 6:30 p.m. to 8:30 p.m. at Vidiots (302 Pico Blvd.) on Wednesday May 13 to watch the 2001 award-winning documentary. There will be snacks and drinks. 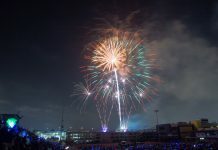 The event is sponsored by Pocrass and De Los Reyes LLC, personal injury attorneys, one of Santa Monica Next’s advertising sponsors. 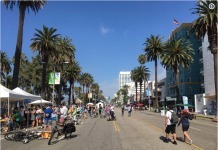 While the movie is about the birth of skateboarding and the now famous Zephyr skate team, it also gives a unique look into Santa Monica and Venice in the 1970s, a gritty seaside city and a far-cry from the Westside we know today. 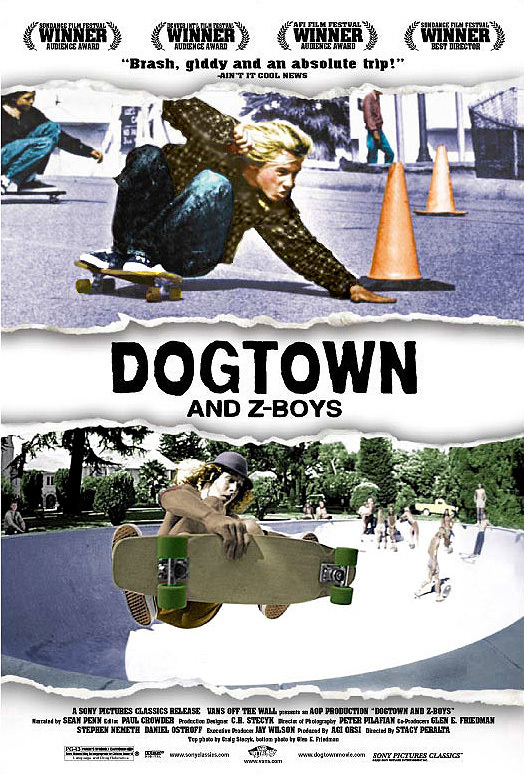 We’ll be screening the movie right around the corner from Dogtown Coffee, located in the landmarked building that was once home to Jeff Ho Surfboards and Zephyr Productions, the epicenter of Dogtown’s skateboard culture. 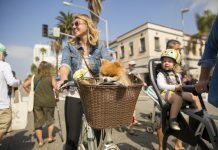 This is one of several events going on in Santa Monica for bike week, so be sure to check out smspoke.org for more active transportation happenings throughout the week and the whole month of May. When: Wednesday May 13 at 6:30 p.m.
Where: Vidiots — 302 Pico Blvd.